View cart “Mesh Bottom Tray” has been added to your cart. These reuseable cell packs can last for many seasons of growing. 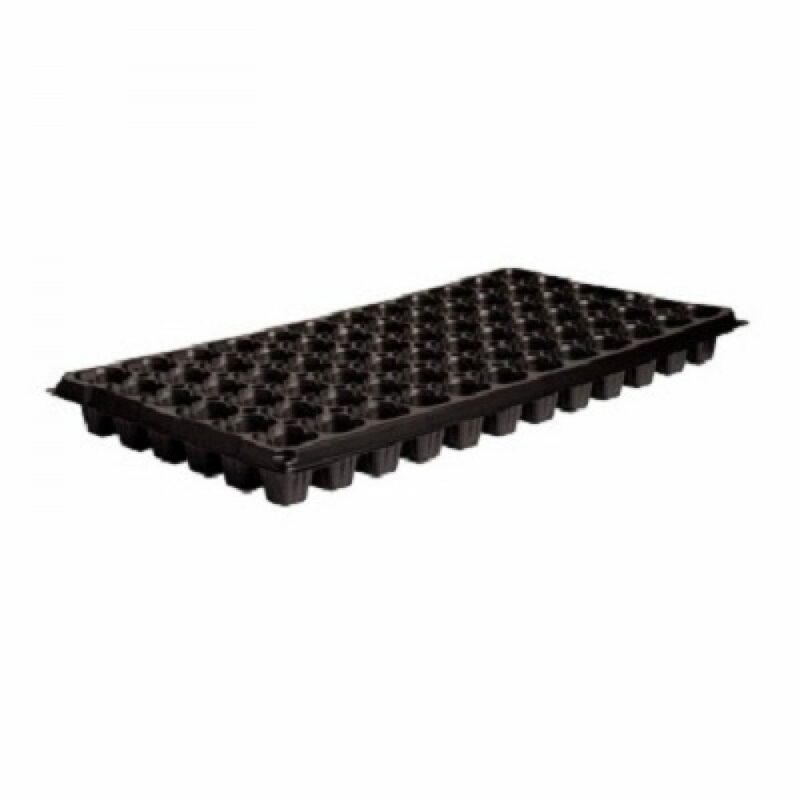 Made of heady duty plastic, these packs fit standard single flat trays.